I'm so glad that capes and ponchos are on trend for winter. They're flattering, warm and so easy to wear - toss one over a pair of jeans and boots and you're ready to go! While I appreciate my classic camel cape, I also like some of the prints and fun materials I am seeing in shops. Stripes, tartan, houndstooth - you name it, it looks good as a cape. Are you wearing capes or ponchos this winter? This cape looks very pretty and it makes this outfit very stylish. I´m not a cape person - I prefer jacket and coats for winter. 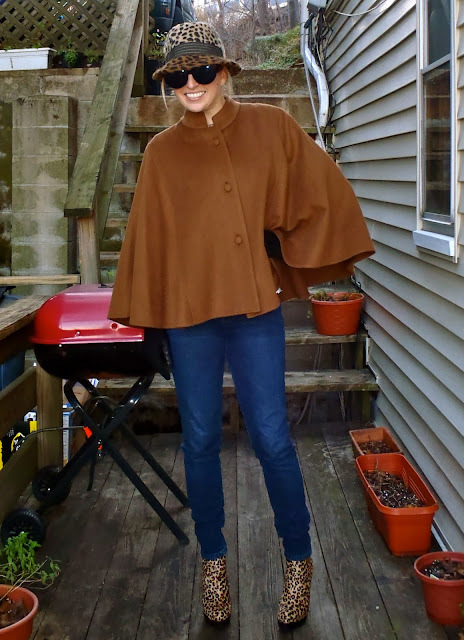 I haven't bought my own cape/poncho yet, but I'm starting to love them on others. You look adorable. Love the double leopard! Damn you. You look so frigging cute in yours that I want a cape ASAP. But I know myself, and unless I can fit a shearling coat underneath one, a cape wouldn't keep my wimpy self warm. i love that cape! i was actually just on etsy the other day hunting for one. 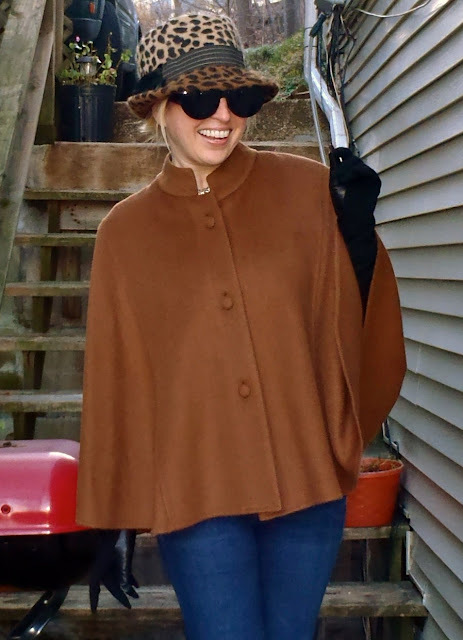 no luck yet but i will find the perfect cape for this winter! @ Chill Air - Thanks! I realized I wore a leopard sweater in the post before, double leopard in today's post and I may or may not be rocking even MORE leopard in tomorrow's post. Clearly, I must be stopped. I might have to go on a self-imposed moratorium on leopard - at least until the end of the week. You really rock; makes me want to pull our my cape, I don't know why I haven't, yet! Stop, you got that hat at Target?! I am so jealous. 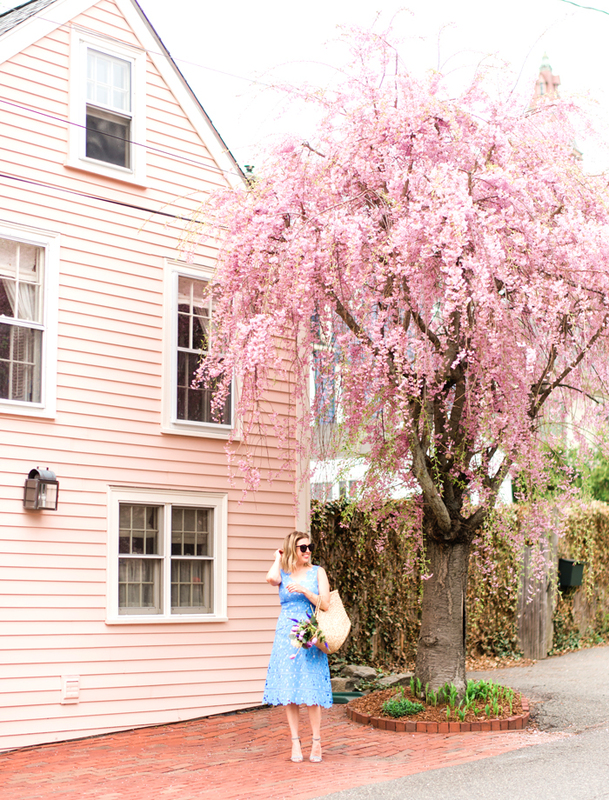 I thought for sure it was the version I have been eyeing at J Crew for months!! Love all the leopard, don't you change a thing. I really, really want a cape. 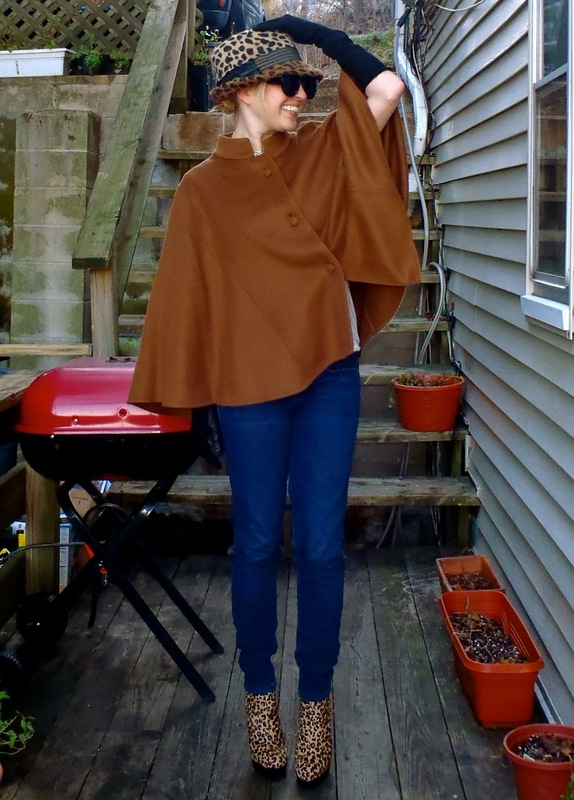 I've had a crochet poncho for several years, but I think I'd like to go all out and get an actual CAPE. You look great!